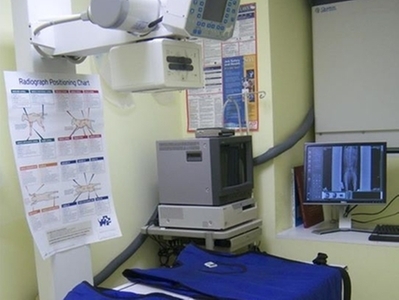 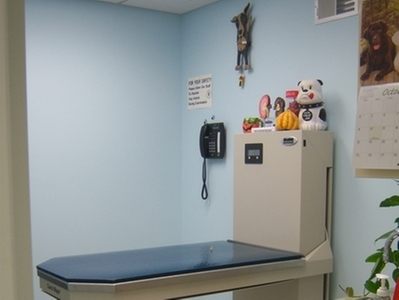 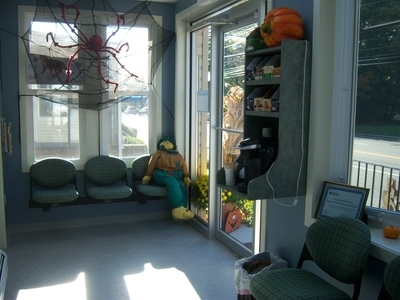 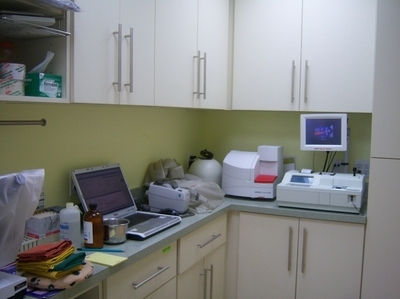 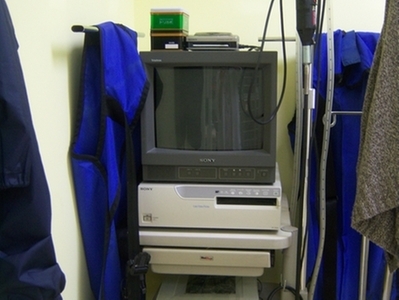 We have some specialized equipment to provide other diagnostic and therapeutic services. 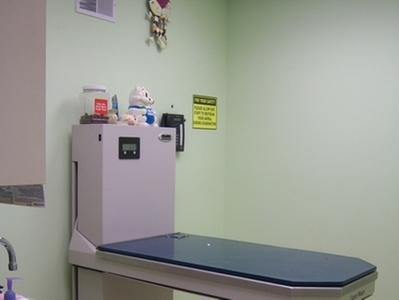 The one pictured here is a Vetsope. 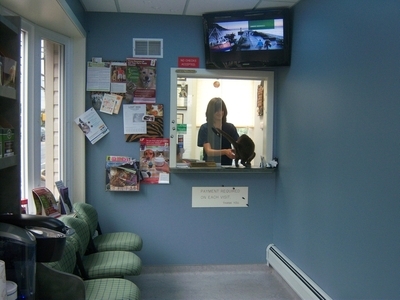 It gives us the oportunity to look with a camera into your pet's ear canals and flush hair and waxy debris from them. 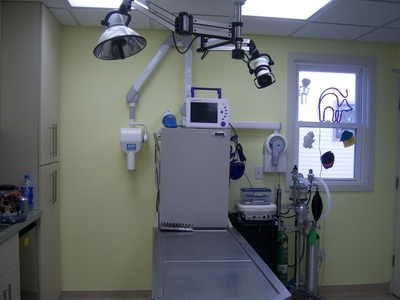 We also have an ultrasound machine and a cold laser therapy machine to help with any traumatic or chronic injuries. 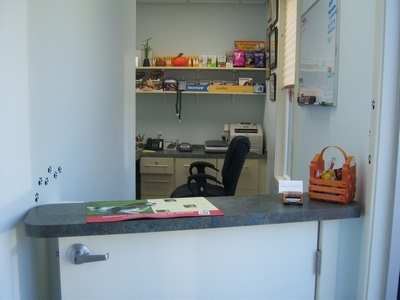 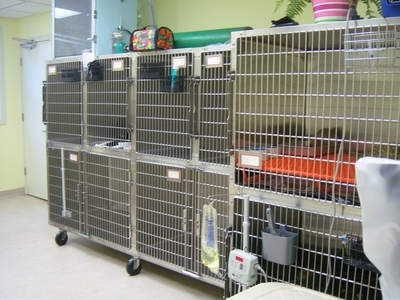 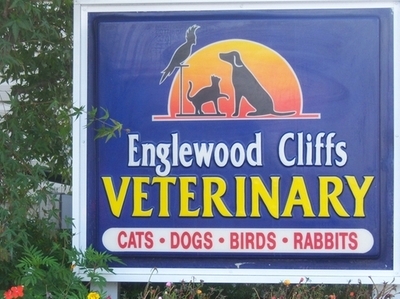 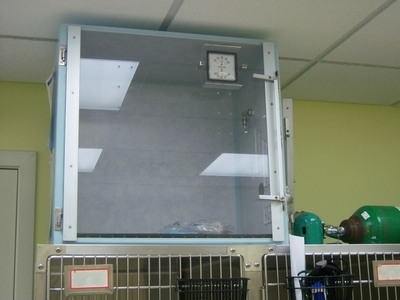 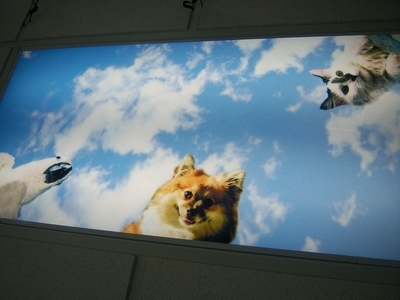 Welcome to state-of-the-art veterinary medicine.